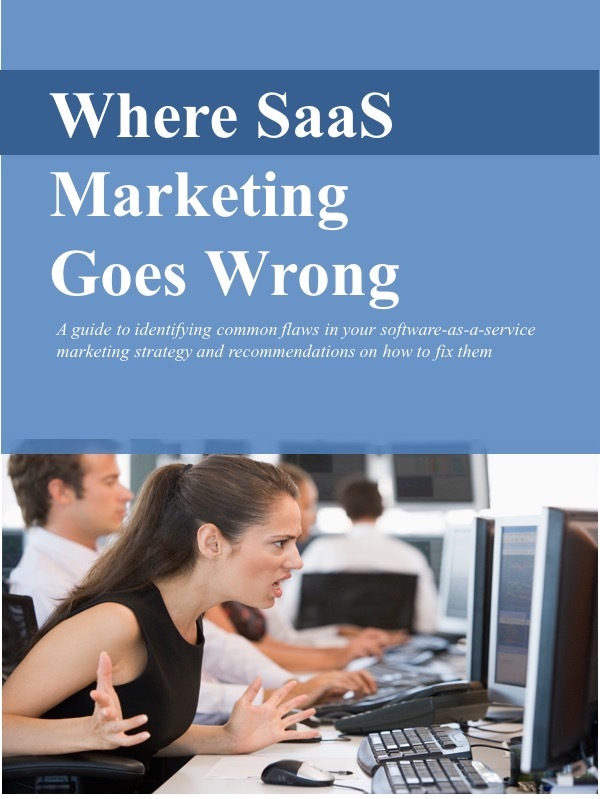 Will SaaS Solutions do Better in a Tough Economy? In this tough economy, I'm sorry that I can't point to any bright islands of refuge in the technology market. However the outlook for SaaS applications may be a bit less gloomy than for technology in general. That may be true in particular for applications that can have an immediate impact boosting revenue, cutting costs, or lowering risk. SaaS solutions do offer the advantages of a quick ramp-up and, presumably, a faster return on the investment. In some instances, SaaS solutions also offer the flexibility of no long term commitment and an ability to quickly bailout if needed. Marketers should tune their value proposition to highlight these advantages. Focus on the rapid deployment benefits and the short term impact on revenues and costs. Quantify these benefits if possible, putting them in terms that a CFO can support. "Nice to have" projects or those with "soft returns" are a non-starter these days. Marketers should also talk about the benefits of no long-term lock-in if they're not getting value from the application. I've talked elsewhere about showing prospective customers the "escape chute." Of course, this means that you'll need to work that much harder to keep these customers once they do come on board.